Prince Harry and Meghan Markle are to marry, Clarence House confirms this morning. The Royal Family have just released Clarence House's statement on Facebook, confirming that Prince Harry and Meghan Markle are engaged. "We're two people who are really happy and in love. We were very quietly dating for about six months before it became news, and I was working during that whole time, and the only thing that changed was people's perception." 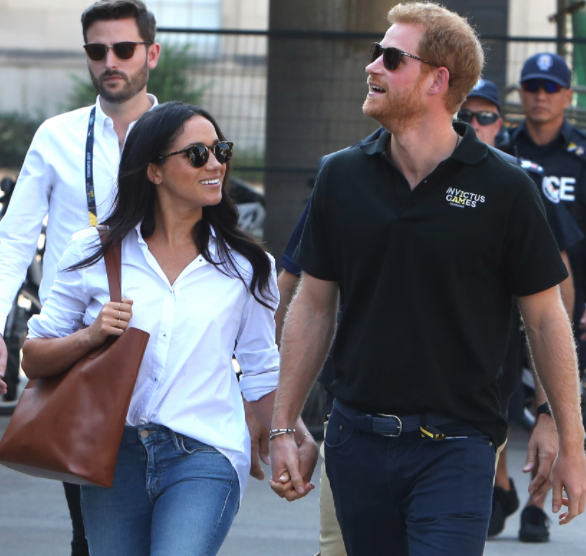 The wedding is to take place in Spring 2018, with Prince Harry even having asked permission from Markle's parents. It also rumoured that Markle has quit her acting job in Suits, and will move to Kensington, London.